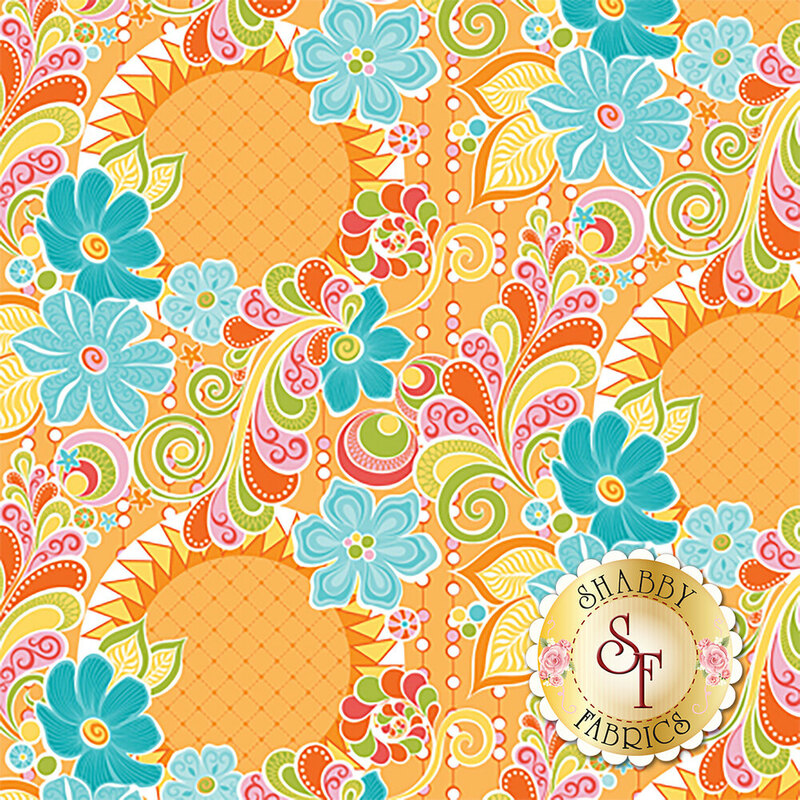 Free Motion Fantasy is a colorful collection featuring beautiful large scale florals by Contempo Studio for Benartex Fabrics. 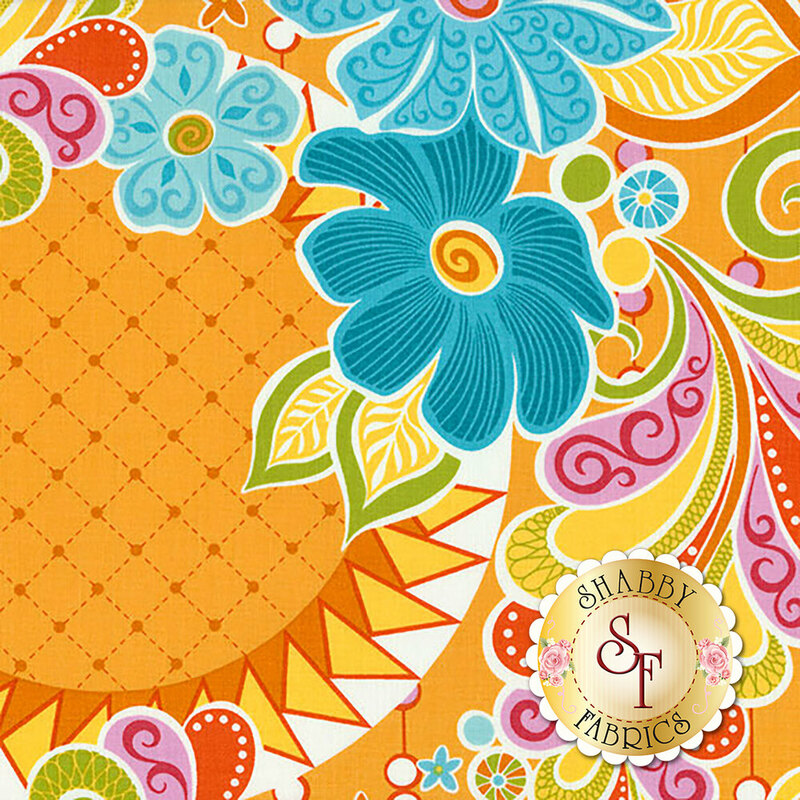 Get this large-scale floral fabric by the yard to add a colorful touch to your next free-motion quilt! Full repeat is approximately 20" x 20".